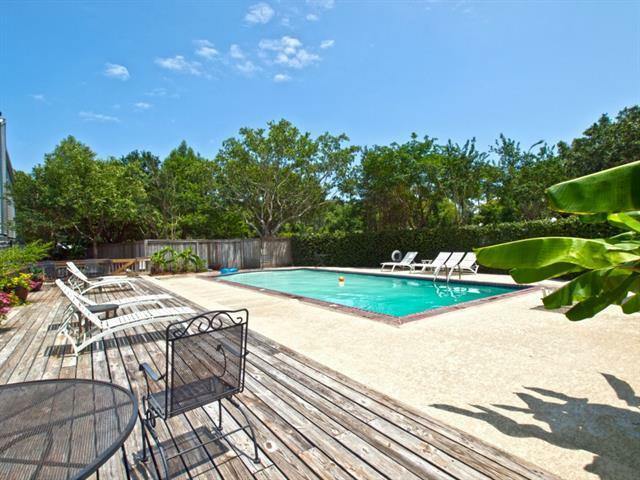 Looking for that place to call home & be able to feel like you are on vacation all the time. 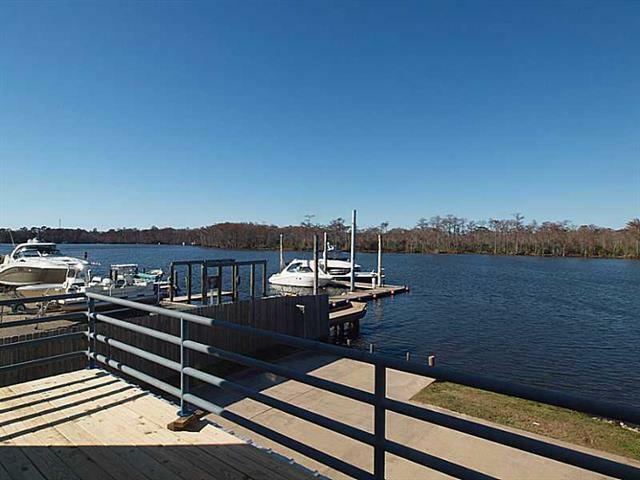 Stunning views from this condo overlooking the Tchefuncte River. Office could be used as 3rd bedroom. 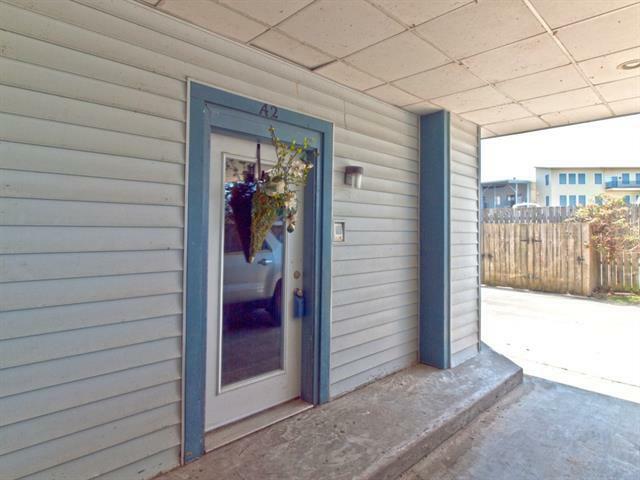 Updated condo with fabulous kitchen with granite, stainless steel appliances, wine cooler, wet bar area open to the den area with fireplace and doors to your deck. Bathrooms updated. 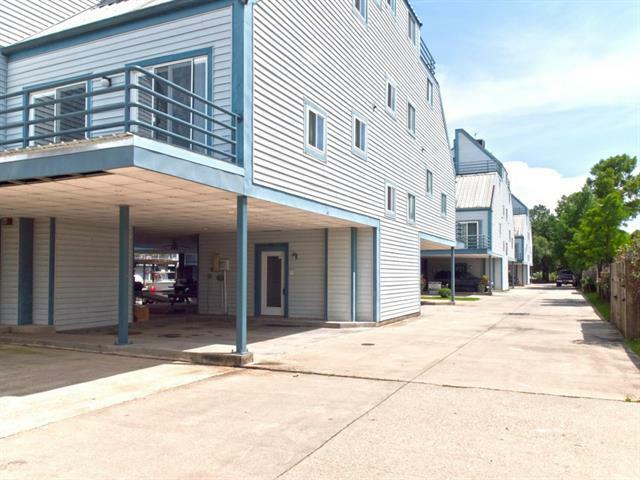 Refrigerator, washer, dryer plus a boat slip. Listing provided courtesy of Louise C Brady of Latter & Blum Inc/Realtors.